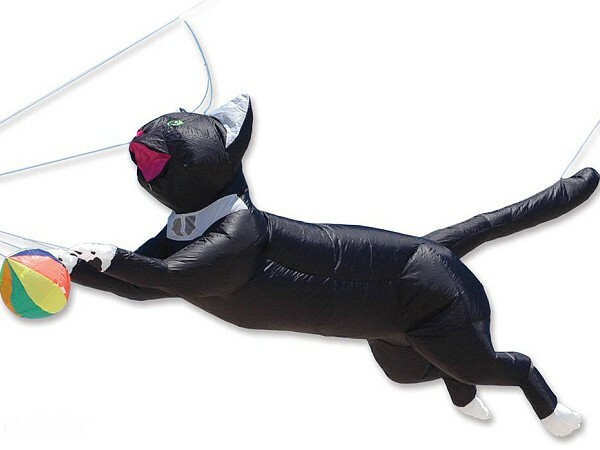 Fabulous ram-air inflated leaping cats by kitemaker Christophe Goy make wonderful Line Laundry. Cobra Kites' flight tests show these cats to be sure fire crowd pleasers. This item flight checked by Cobra Kites. Use Sled 24 or 9ft Delta to lift VooDoo.